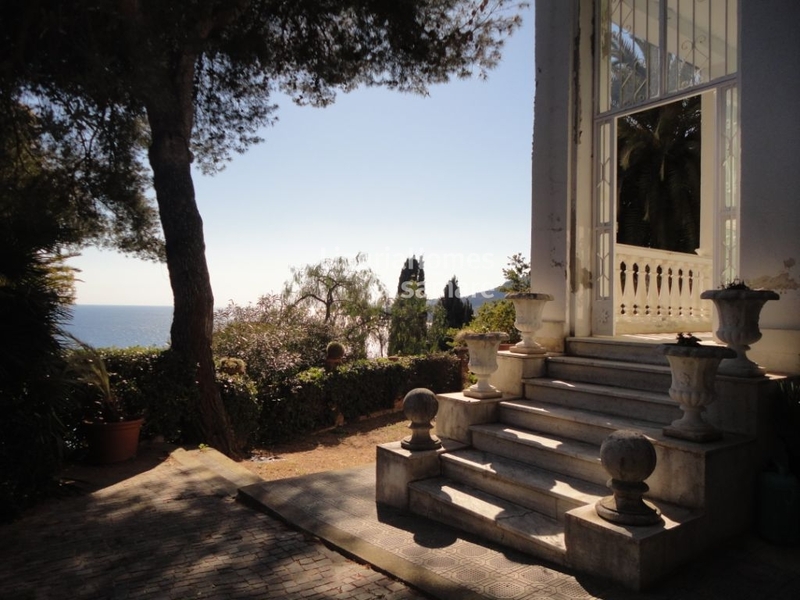 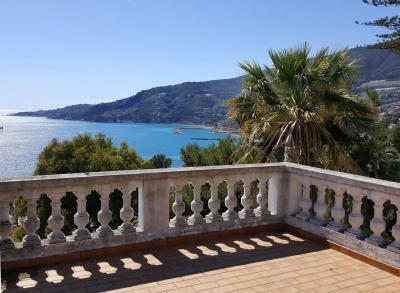 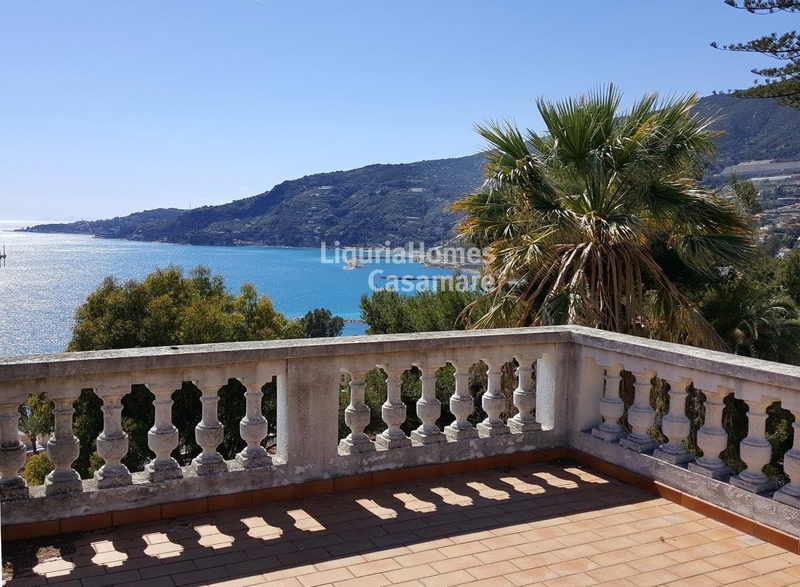 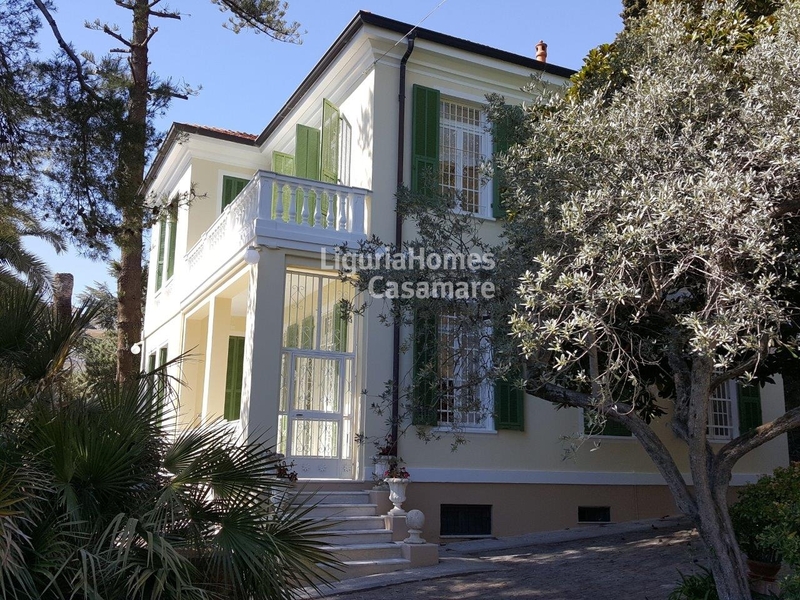 This ancient Villa for Sale in Ospedaletti is situated in a super panoramic location, on the first hill of Ospedaletti, but only 10 min walk to all shops, restaurants and beaches. 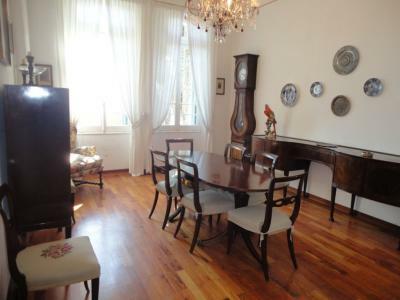 - Ground Floor: entrance hall, living room, dining room, kitchen, office (or single bedroom) and bathroom. 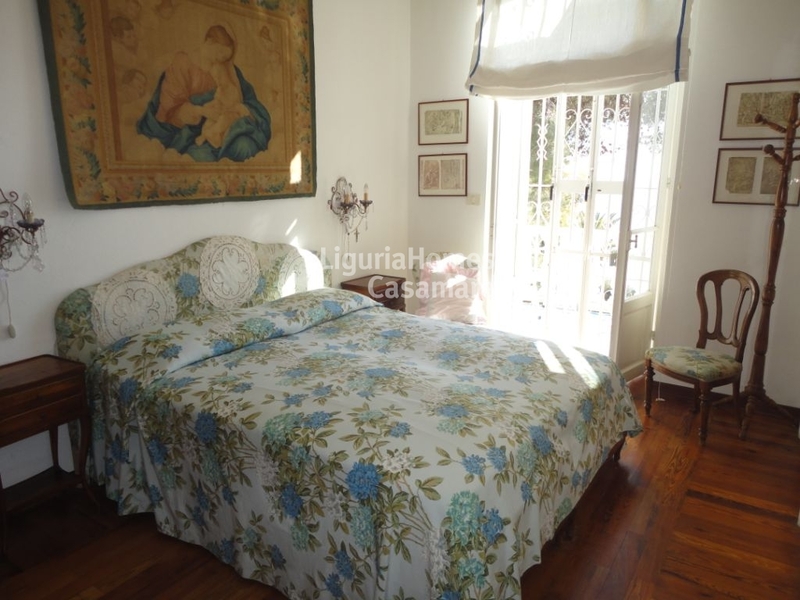 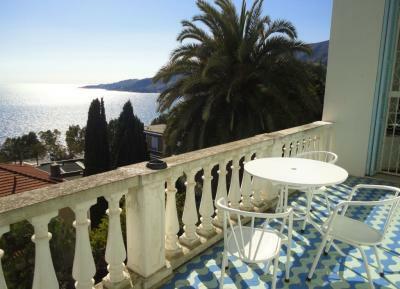 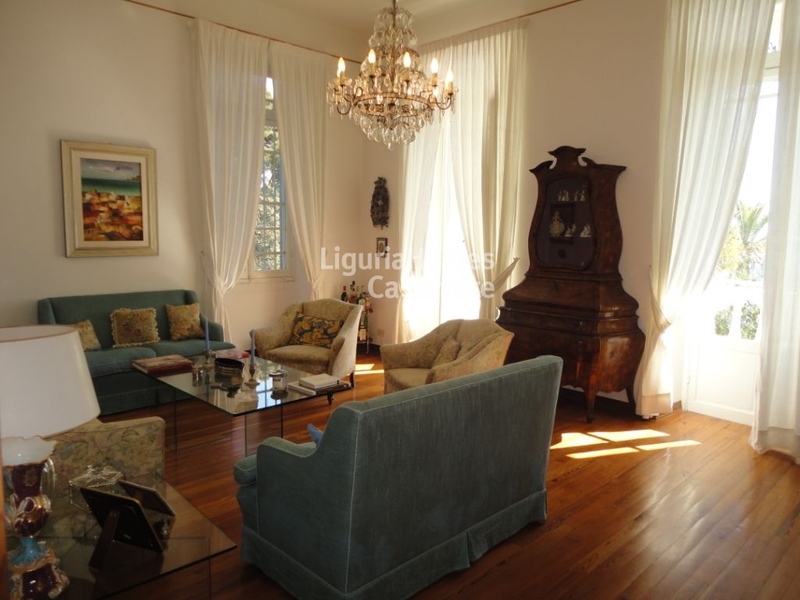 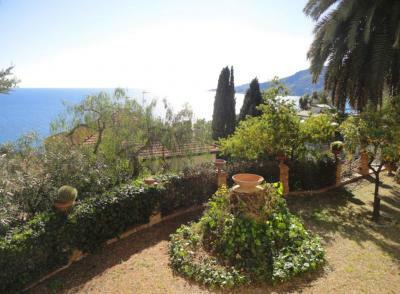 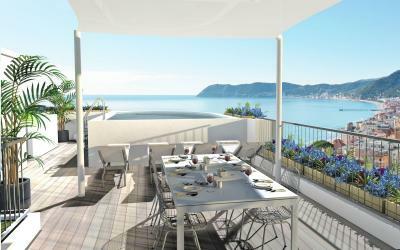 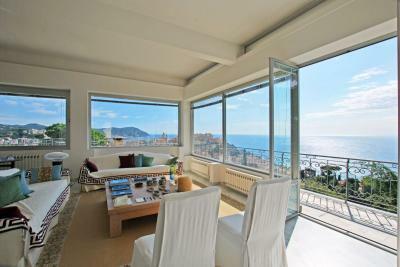 - First Floor: four double bedrooms, two bathrooms and a lovely terrace with great sea view. 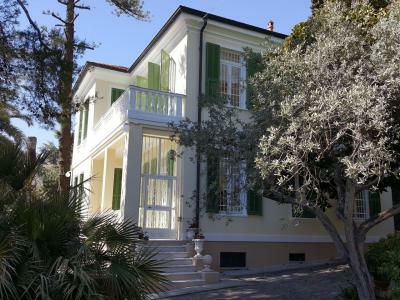 There is also a large private garden, with room for a swimming-pool, and an indipendent guest' house.